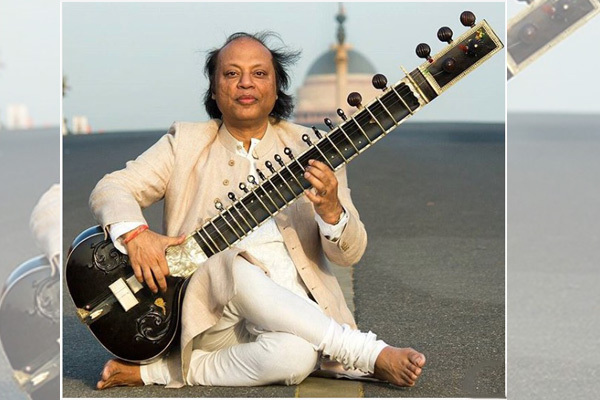 MUMBAI: Ustad Nishat Khan, a scion of one of the oldest Gharanas of Hindustani music will be the starting performer for the MITHAS’s 2019 Spring Season. “On March 23, audiences can watch song-films made by great Directors and teams in Mumbai, Hollywood and Tbilisi, Georgia” said Anuradha. “Be prepared to be surprised at some faces in the videos! Lyrics were penned by Mehboob Kotwal, Manoj Yadav, Bullesha and Boston’s own evocative poetess, Sunayana Kachroo. Anuradha, who recently launched her new project Music Room with veteran Bollywood singer and composer Bappi Lahiri and his son Bappa Lahiri on Zee TV Americas, has performed many live music concerts with Bollywood singers across the United States.